He was born in Bosanska Krupa, 1970. He is a writer and a journalist. He finished his high school education in Bosanska Krupa and carried on with his university studies at the Veterinarian Faculty in Zagreb and at the Philosophical Faculty in Sarajevo. He works as a columnist and a journalist in the Sarajevo based online magazine “Žurnal”. He regularly publishes poetry, prose, essays, art and literature criticism ever since 1998. His literary works were translated to French, Hungarian, Polish, English and Macedonian languages. 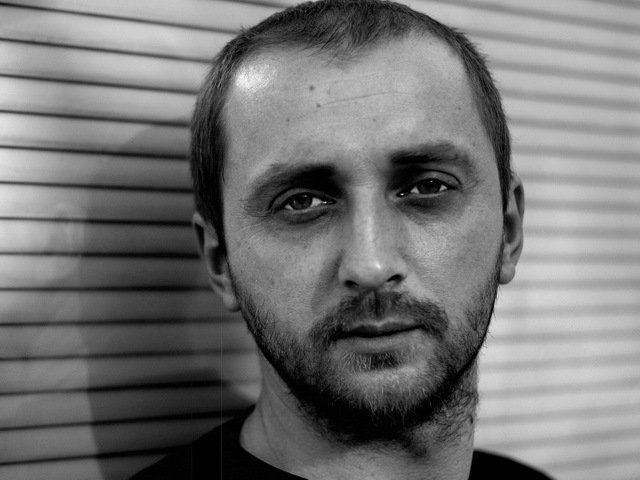 In 2000 he published “Pjesme u nastajanju”, in 2003 “Hit depo”, his first collection of short stories “Pod pritiskom” was published in 2004 followed by “Transsarajevo” in 2006, “Ulične poslanice” in 2009 and “Knjiga o Uni” in 2012. He was awarded with the prize given by the daily newspaper “Oslobođenje” for the best unpublished journalistic story in 2003. He also received the award for his book “Pod pritiskom” given by the publishing house “Zoro” in 2003 and the prize of the Second Belgrade Poetry Festival “Trgni se! Poezija! in 2008.